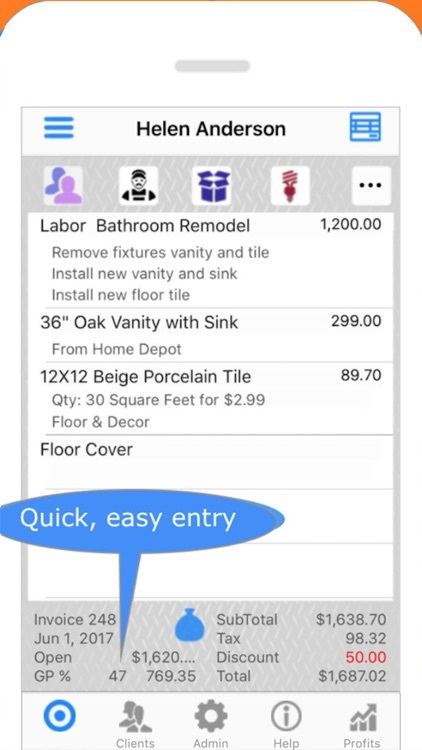 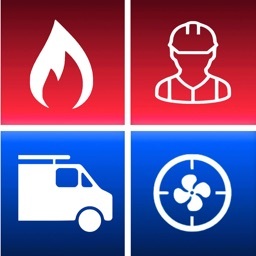 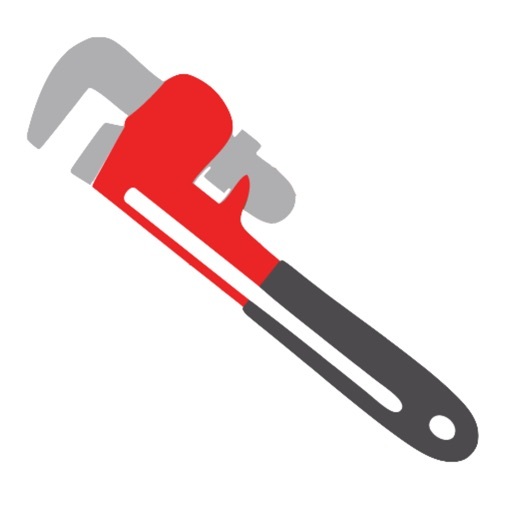 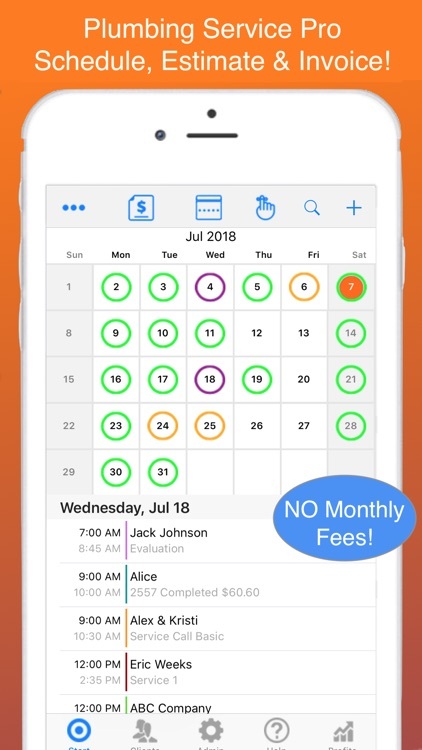 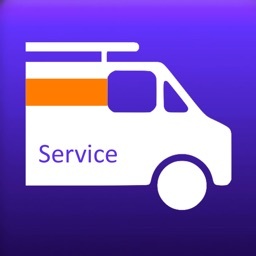 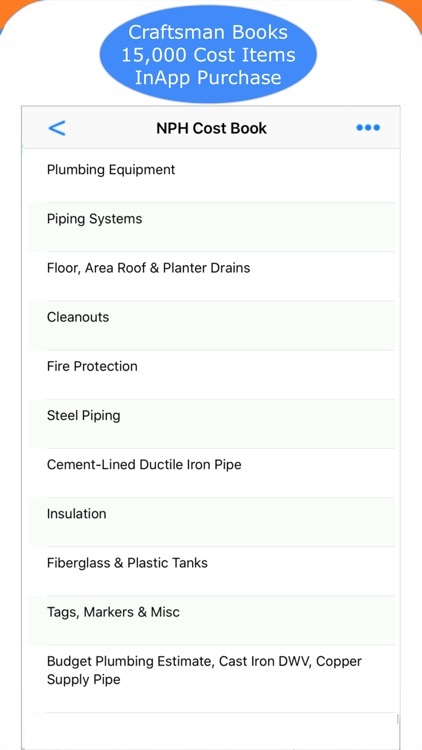 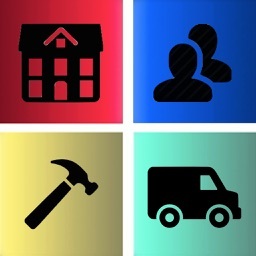 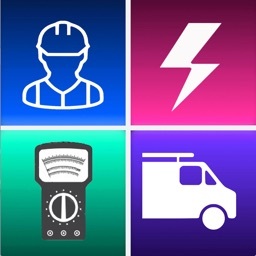 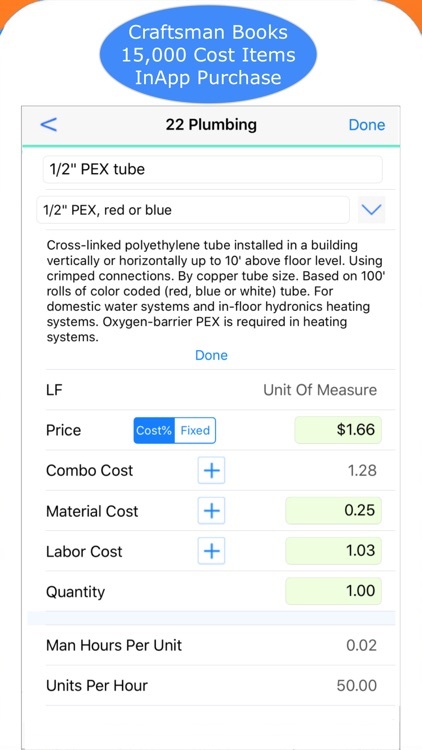 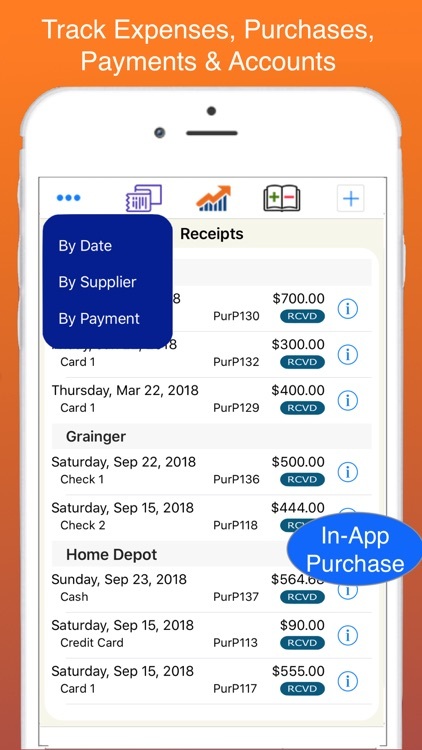 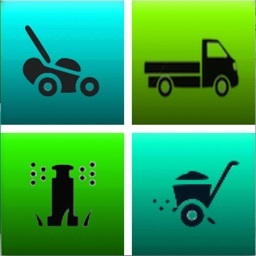 Plumbing Manager is a complete management app for residential & commercial plumbing and mechanical pros. 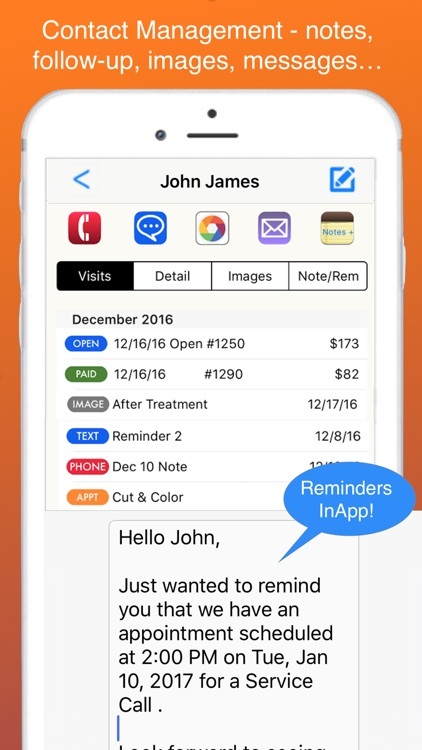 It maintains a client focused schedule of your appointments. 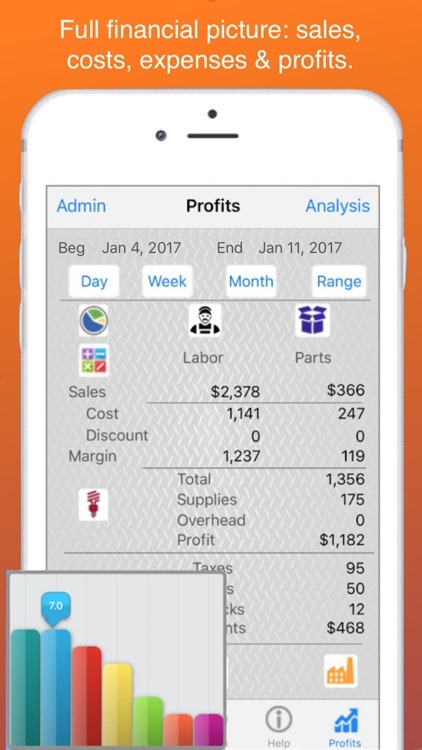 Integrated with your client contact info you can quickly create invoices and track your important accounts.